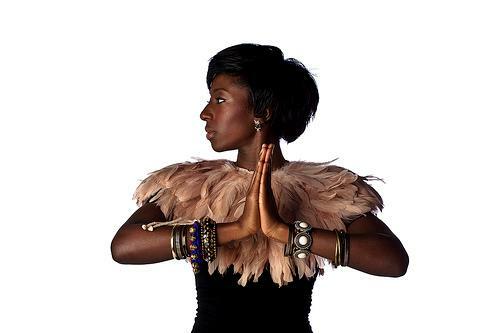 SoulCulture featured the fresh unsigned talent from London by the name of Szjerdene. The young up-and-coming soul-jazz singers, Szjerdene presents her demo for free download featuring three songs as a warm up for forthcoming EP, Tailored, which promises to be a “soulful, bluesy fusion of sounds both old and new”. I absolutely love her voice, it is so beautiful!! I had heard of her earlier this year she is so talented!! !